NO ADDED SUGAR. 100% PURE HONEY, CERTIFIED ANTIBIOTIC FREE. 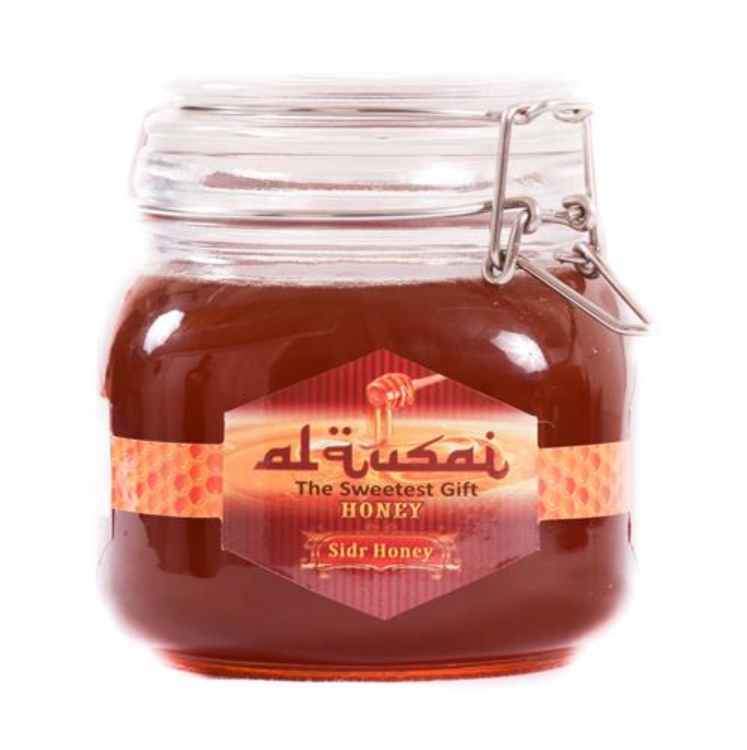 Sidr Honey is one of the best Honey. 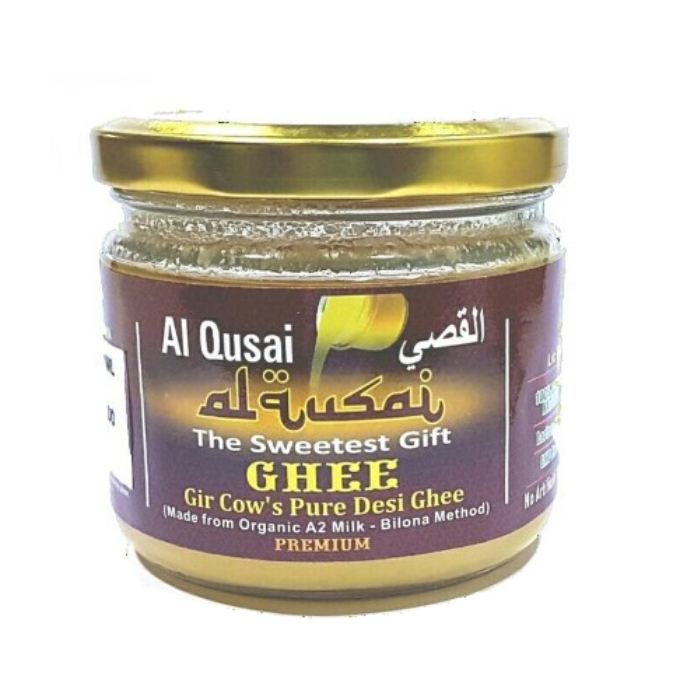 Natural and sourced from the Sidr tree also known as Jujube or Berry. Tastes Delicious. All food products are non-returnable. 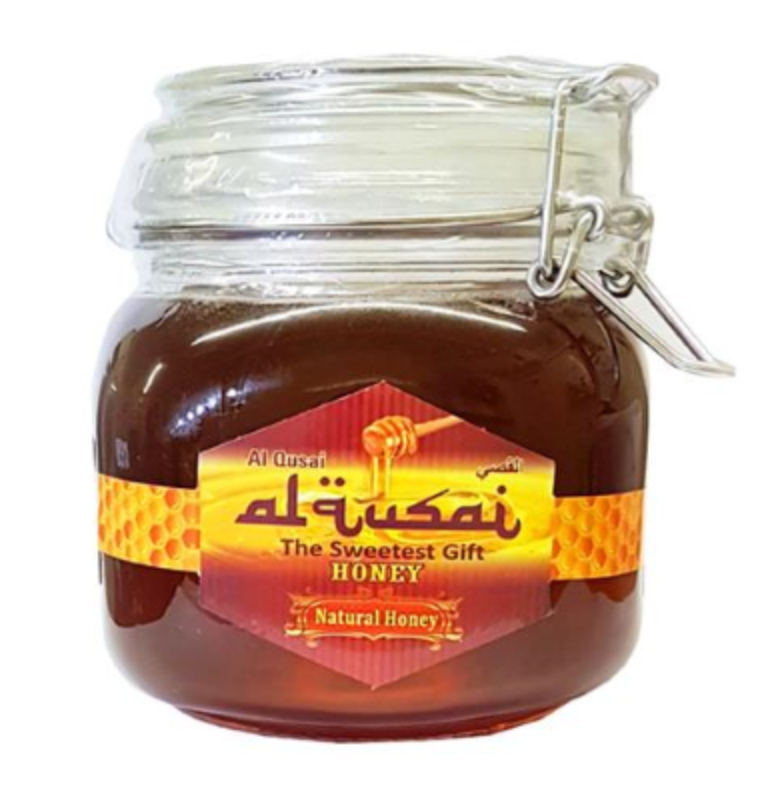 Crystallization of Honey is a natural phenomenon. Place the bottle in warm water in order to bring it to its original condition. Store on cool & dry place. Do not serve Honey to infant.